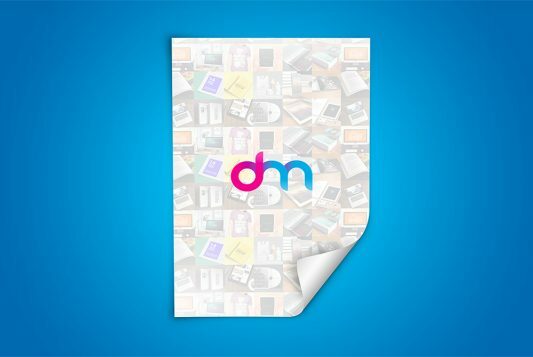 Download A4 Paper Mockup Template PSD. 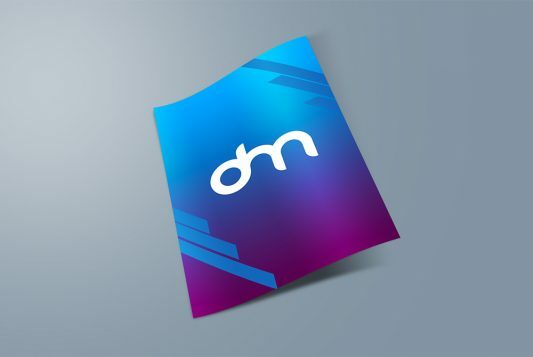 A A4 paper mockup PSD to help you display your A4 flyer poster and other print designs. Use the smart layer to replace your flyer poster designs. 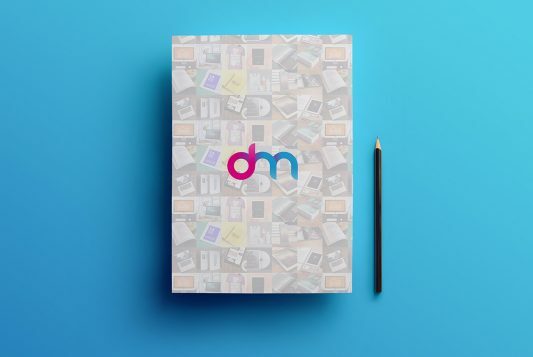 This free A4 Paper Mockup PSD will help you showcasing you Flyer Template design in professional way. 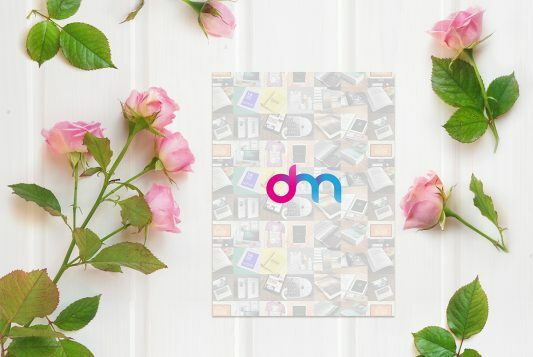 This Freebie is going to be very useful for your PSD mockups collection as well. 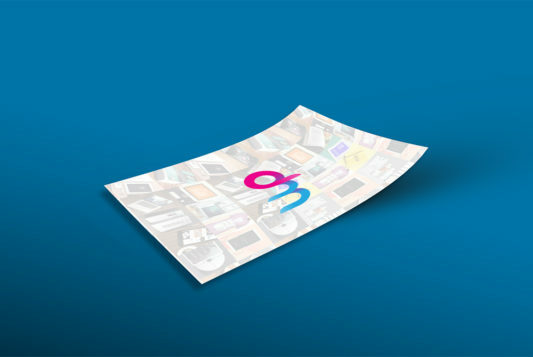 A4 Curled Paper Mockup PSD is based on smart objects. You can easily place your design, change colors or replace background easily. Hope you like it. Enjoy! 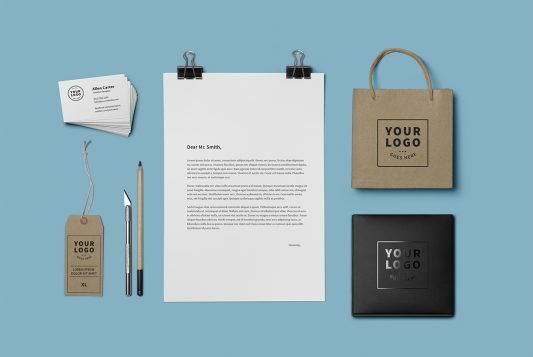 Download Corporate Identity Mockup Free PSD. 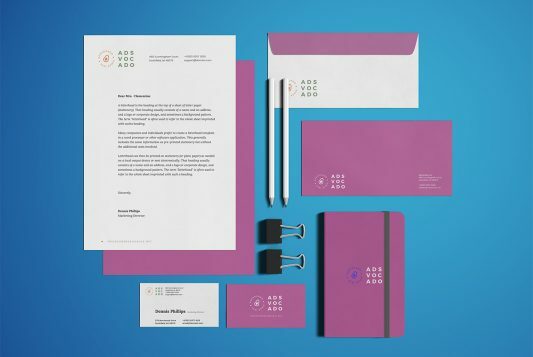 Treat your brand with this stylish branding mock-up which is ideal for corporate design presentations. 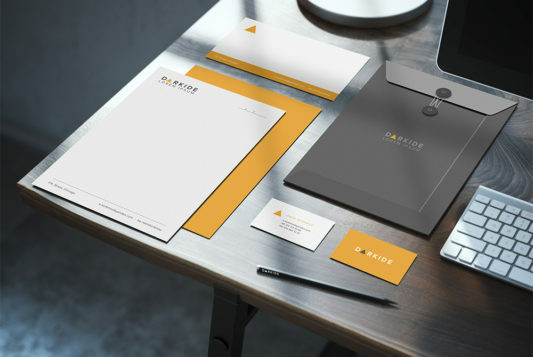 Present your branding designs for envelopes, letterhead, business card, folder and A4 paper using this corporate identity mockup offered for free. 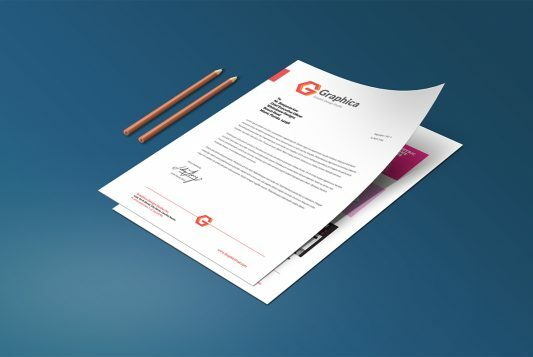 Corporate Identity Mockup PSD Contain high-res business card mockup, mockup for letterhead and envelope. 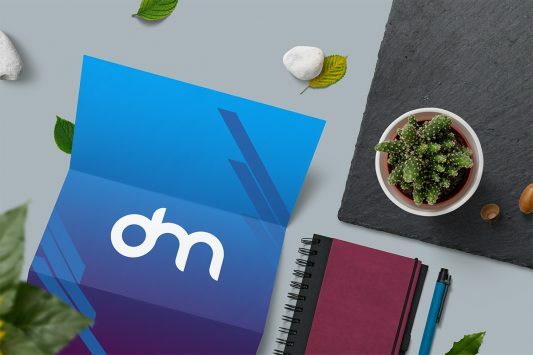 You can apply your branding design by changing the content of the smart objects with your own. Hope you like it. Enjoy!